acceptance, within first month of its launch, Grand has achieved the mark of amongst the Top 5 highest selling models in India. Noted for its durability, quite, convenient and smooth shifting characteristics, the 4-speed automatic transmission of Grand will be offered in 1.2-litre Kappa petrol. The smooth and effortless automatic transmission along with the optimal gear ratios promises best combination of performance and fuel economy. The solenoid valve on the AT ensures accurate and rapid shifting, the flat type torque converter offers responsive and sporty acceleration that make the driving experience smooth, convenient and exciting in different driving conditions. The all-aluminum 1.2-litre Kappa AT petrol engine comes with Dual VTVT mechanism delivering 83 ps@6,000 rpm of maximum power and 11.6 kgm@4,000 rpm of peak torque with 16.7 kmpl (ARAI figure) thus offering optimum combination of power, efficiency and convenience. "We have launched the Grand in September this year and it has been extremely well received. We have conducted many product clinics and due to positive customer feedback the automatic transmission in Grand is introduced. The Grand automatic transmission further improves our value proposition offering smooth and effortless driving for customers. 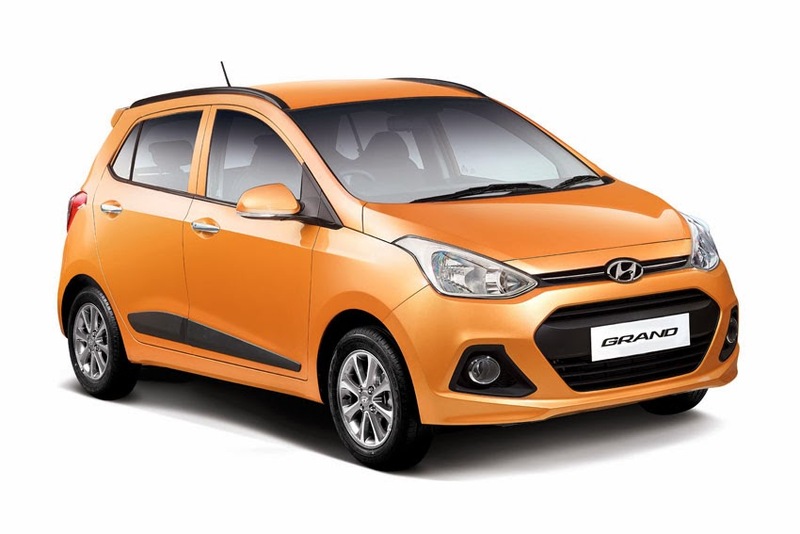 This will enhance the Modern, Sporty, Trendy and Progressive Styling of Hyundai brand in compact segment,"said Rakesh Srivastava, Senior Vice-President - Sales & Marketing, Hyundai Motor India Ltd.